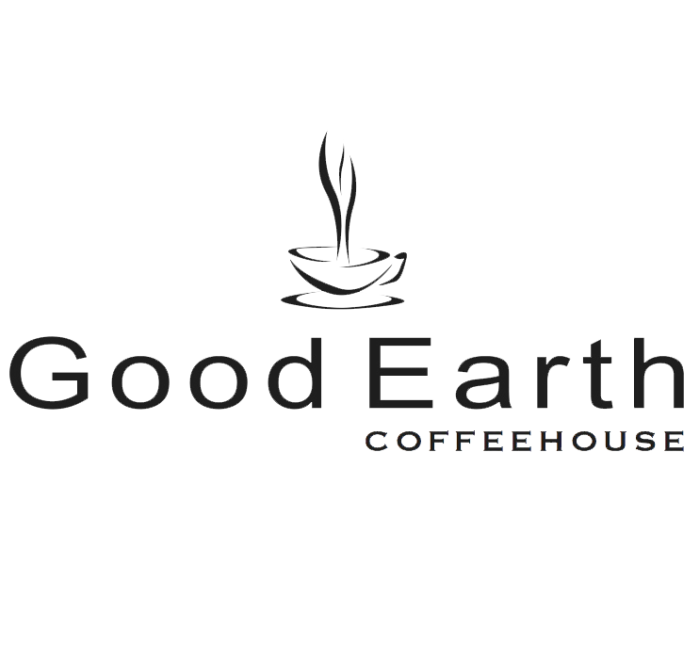 The first Good Earth Coffeehouse and Bakery opened in Calgary on a hot summer day in 1991. We began with a desire to serve exceptional coffee and wholesome food, with a down-to-earth attitude. Since then many other coffee shops have opened, but few have matched the authentic appeal of Good Earth. The good food at Good Earth is made from wholesome and hearty ingredients. Freshly baked scones and muffins, hearty soups, uncommon sandwiches, delightful salads, and Good Earth’s popular Mac-n-Cheese (the Queen of Comfort Food), are all made fresh in Good Earth’s kitchens every day. Good Earth’s Granola and refreshing smoothies and frappes round out the menu. The full espresso menu uses locally roasted coffee beans, for the freshest coffee possible. (Fresher coffee is simply better tasting coffee.) Our coffee is selected for exceptional taste, environmental sustainability, and direct and ethical trade. Our coffees include those that are 100% Organic and Shade Grown, Fair Trade, and Rainforest Alliance certified.